Advantage Home Health Services is a Medicare-certified, ACHC accredited provider of comprehensive health care services delivered at a patient's home, including assisted and independent living facilities throughout Northeast Ohio in eight counties including Stark, Summit, Tuscarawas, Wayne, Carroll, Portage, Medina and Cuyahoga. Advantage provides the services of registered nurses, licensed practical nurses, physical, occupational, and speech therapists, state-tested and certified nurse aides, and licensed, independent social workers. Learn how we establish and maintain clinical superiority for better care. Learn how we develop and deliver innovative programs for specific health problems. Learn how we achieve positive health outcomes based on proven success. — Dr. Lamberto T. Galang, Jr. Skilled Nursing, provided by a registered nurse (RN) or licensed practical nurse (LPN), available 24 hours per day and 7 days per week for our patients. 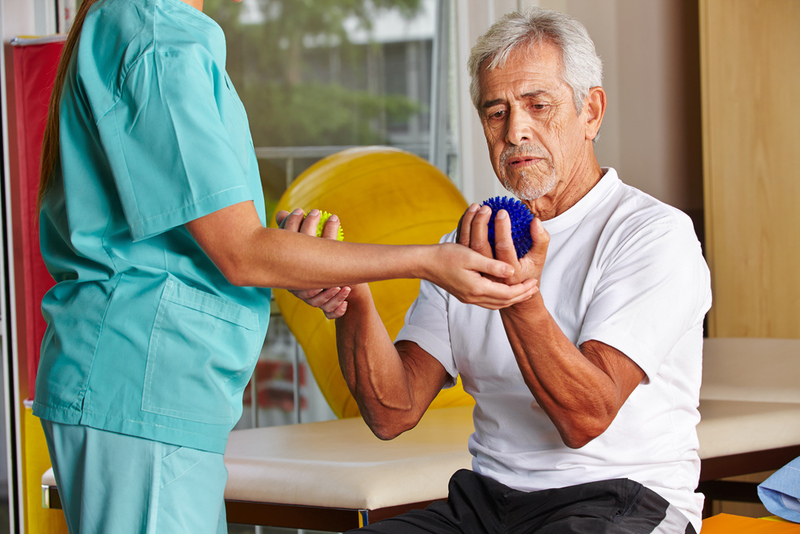 Physical, occupational, and speech therapy, provided by professional therapists in your home, helping you deal with injury through exercise and the application of modalities, employing creative activities that restore function in daily life, and maintain or improve speech. 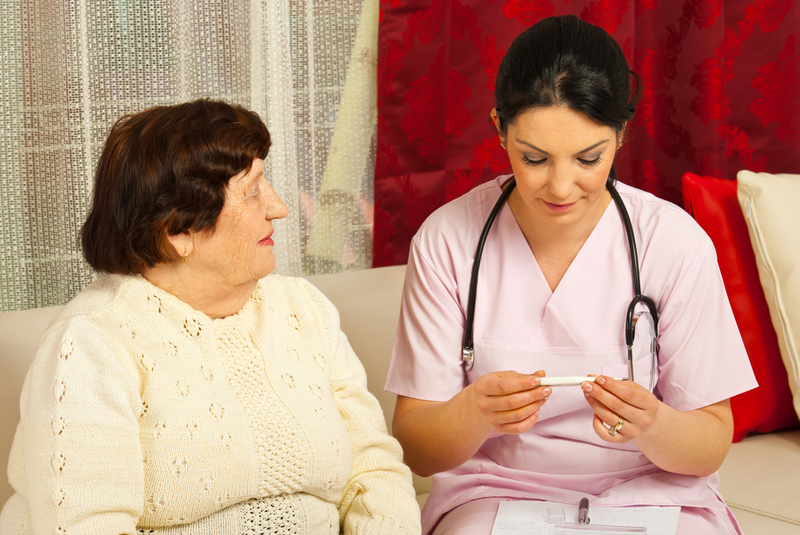 Home Health Aides provide personal care under the direction of an RN and physician, and homemaker services. Medical Social workers collaborate with other professionals to evaluate your needs on a case by case basis, and in areas as widely varied as Medicaid application assistance, financial evaluations, and the use of community resources. And our software allows us to manage medication, coordinate and communicate with your physician about drug interactions, and work to maintain a safe recovery. Nurse available on-call 24 hours, 7 days a week.